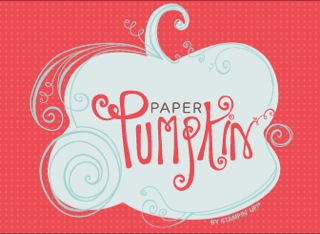 A fun way to use the Corrugated Embossing Folder is to emboss shapes. 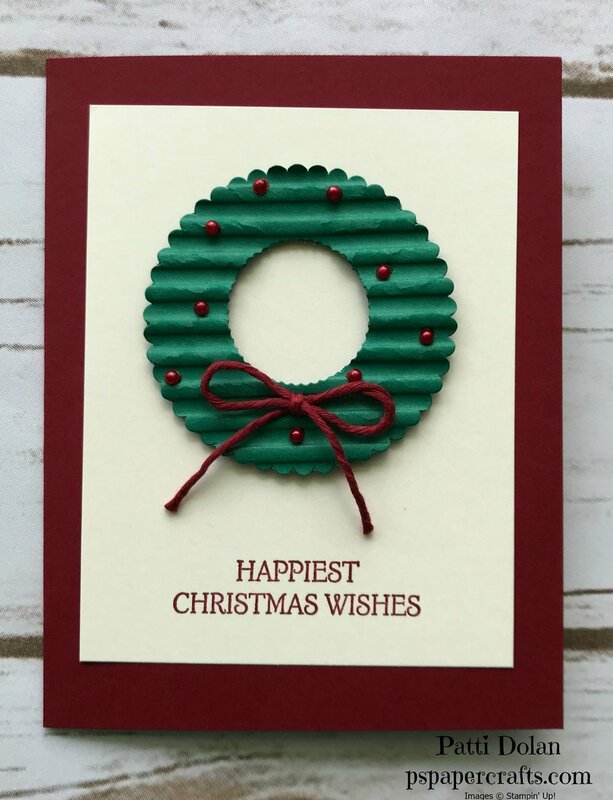 I made this wreath using the Scalloped Layering Circle Framelits and then ran it through my Big Shot with the Corrugated Embossing Folder. I love how it came out. Once I had the wreath made, I decorated it with a bow made from a piece of Cherry Cobbler Cotton Twine. I wanted to add some berries to it but didn’t have anything in my stash to match so I decided to color some Pearl Basic Jewels with a Cherry Cobbler Stampin’ Blend and it came out great. I love that you can color the pearls with those alcohol markers and match your project perfectly. The sentiments came from the Dashing Deer Stamp Set. 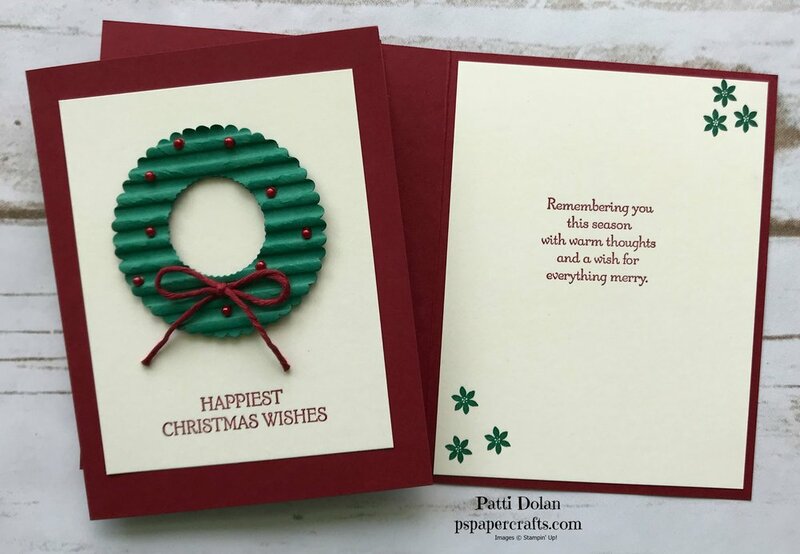 I love “Happiest Christmas Wishes”….what a sweet sentiment.